If you are a Reliance Jio 4G Jio SIM user, then check out for improved internet speeds as the company is now rumoured to be working more seriously than ever on users’ feedback regarding slow internet speeds. Now, if latest reports are to be believed, then you should get to experience Jio’s true high-speed 4G LTE internet in just the next three weeks. 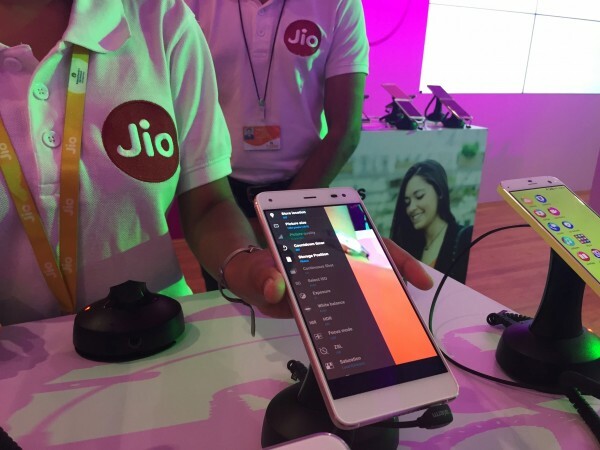 As per a TelecomTalk report, that claims to quote trusted sources, Reliance Jio ‘s ‘internet improvement procedure’ is said to complete in the next two weeks; this potentially means that users across the country should get to enjoy the true Jio speed (as claimed during release of the Jio Welcome Offer) in the next three weeks at the most. Therefore, you can regularly monitor the internet speed within your mobile devices, and let us know if internet speeds improved. At this juncture, Reliance Jio and incumbent telcos are engaged in a sort of war with regard to points of interconnection (POIs). It is widely believed that incumbent telcos are exhibiting hesitation with respect to releasing sufficient POIs to Reliance Jio. With Reliance Jio users having reported variable internet speeds recently; you can run a speed test and share with us the latest speed status of Jio 4G LTE internet.In related developments, it is rumoured that the currently free Jio Welcome Offer would be extended to up till March 2017. It is also rumoured that Reliance Jio would come out with an official update regarding this development, on December 28 (Dhirubhai Ambani’s birthday).